Stop hosting weak meetings & start closing more deals. Collaborate like a pro with RADMeetings. meetings to a whole new level of radness. Don't get locked into long term contracts. All fees explicitly stated upfront. We go the extra mile to ensure your happiness. Lifetime training and support included. Yep! Only $20/month per room! 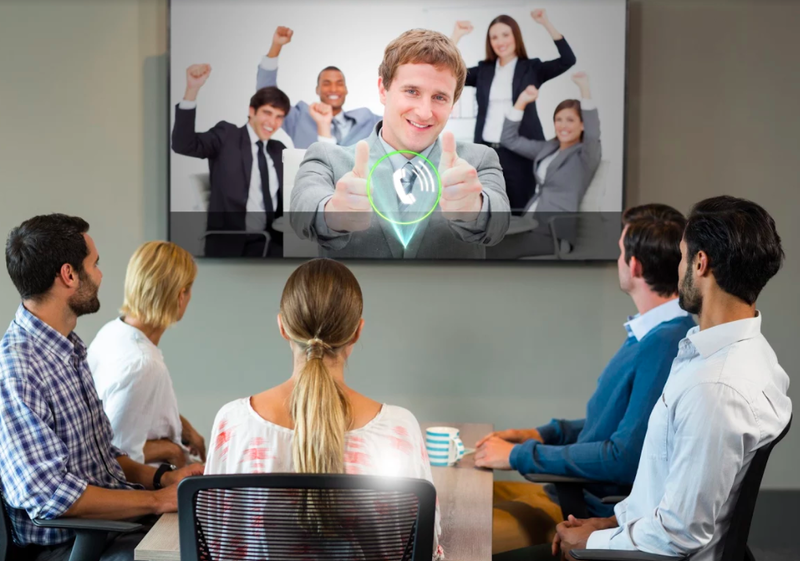 Real-time video conferencing and collaboration. Save money with less expensive travel costs. Simplified I.T. remote access and support.